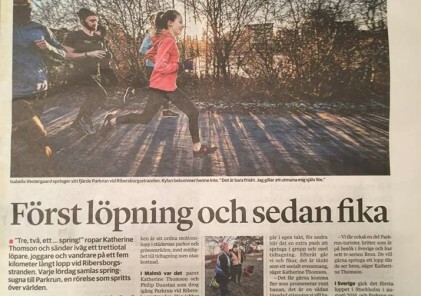 Welcome to parkrun in Örebro! New Orebro parkrun Event director Matt Ford (pictured above, with parkrun UK staff Helen Hood and Jo Sinton-Hewitt) tells us about the journey to the first Orebro parkrun on April 8th! “I used to run at my local parkrun in South Manchester and always thought what an amazingly simple and brilliant concept it was…. Some milestones for parkrun Sweden! 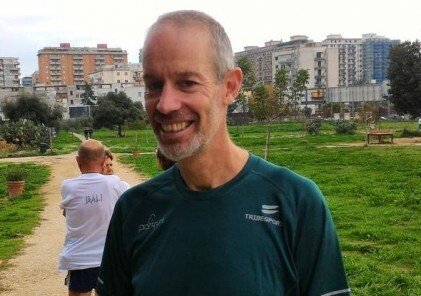 Not just for the converted – parkrun is for everyone! Huddinge parkrun to start up later in 2017! Volunteering – what to do and how often? What makes a good parkrun course?